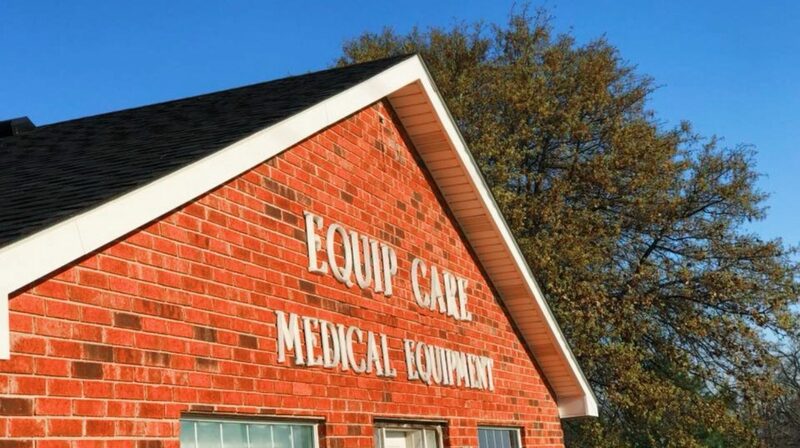 I have been wanting to update this and keep up with it better to keep customers better informed of what is going on here at Equip Care. Today is FRIDAY whoot whoot and the staff has worked hard this week and is ready for the weekend!!! So Monday beware, I will keep you better posted of the updates going on! Previous PostPrevious Jobst certified fitter !